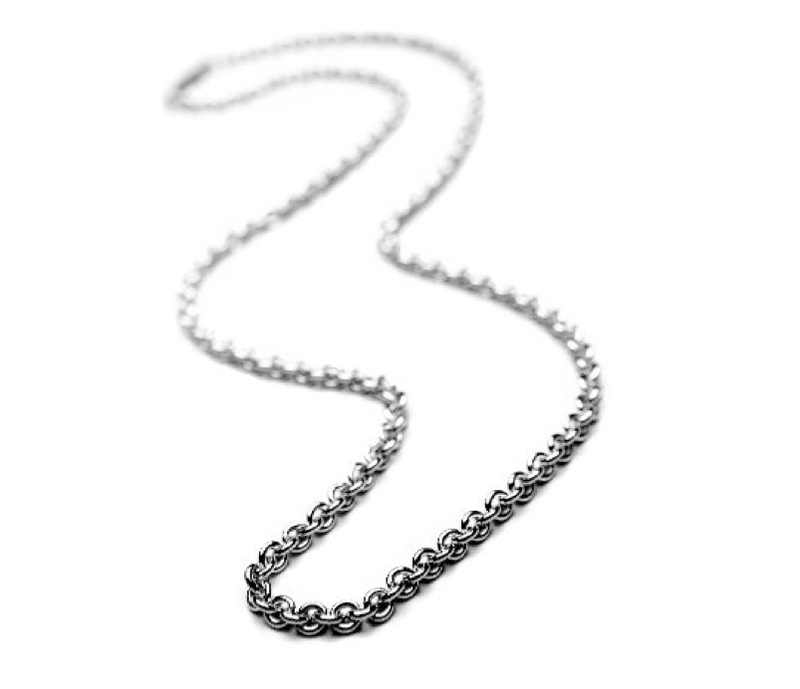 Cable style silver chain with a high-quality lobster clasp. Chain Sizes Choose an option… 16"18"20"
SKU: Cable Sterling Silver Chain. 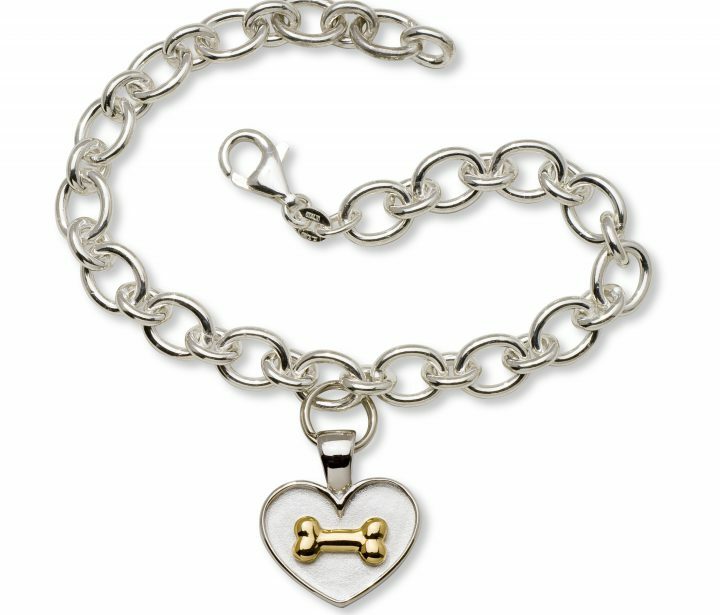 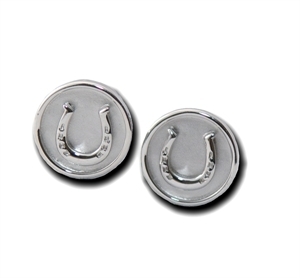 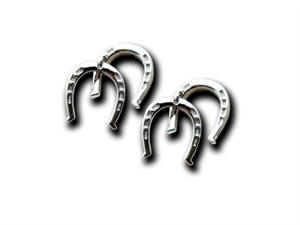 Categories: Cat Themed Jewelry, Chains, Chains, Chains, Dog-Themed Jewelry, Horse Themed Jewelry. 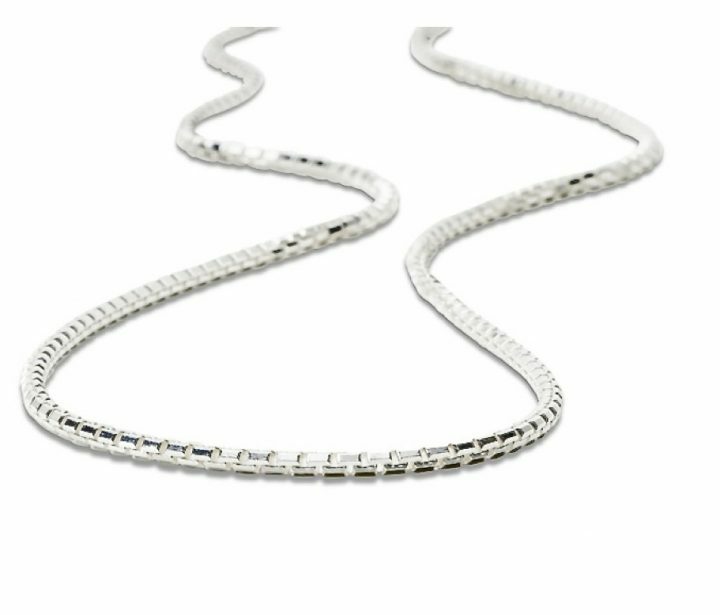 Tags: silver cable chain, silver chain, sterling silver cable chain.